NASA Has Conducted The Most Distant Fly-By Of Any Object In History. The Object, Ultima Thule, Is in The Kuiper Belt , A Billion Miles From Pluto–Most Distant Planet From The Sun, And About 4 Billion Miles From Earth. Data From New Horizon Took About 11 Hours To Reach Earth Due To Its Distance. 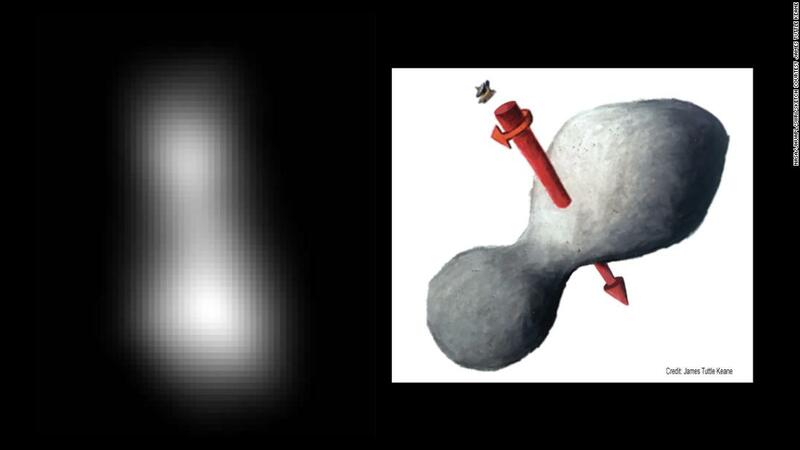 Mission scientists have confirmed that the New Horizons spacecraft conducted a flyby of Ultima Thule, a Kuiper Belt object that’s a billion miles beyond Pluto.